Winter is well and truly here which means that Christmas is just days away. 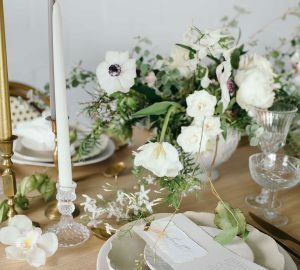 Which is why today we’re looking at some magical Winter wedding inspiration! 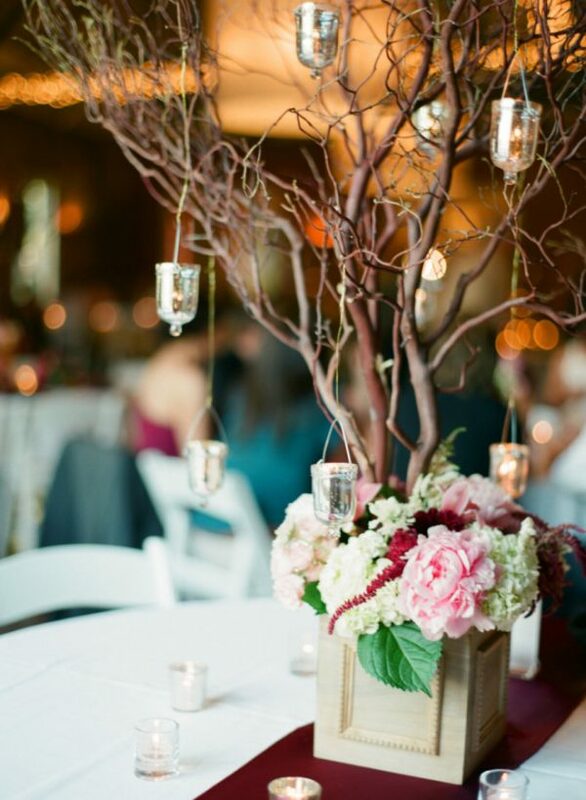 Hanging vases and candle holders are a great way of injecting personality into your Winter wedding and there are so many different ways they can be used. 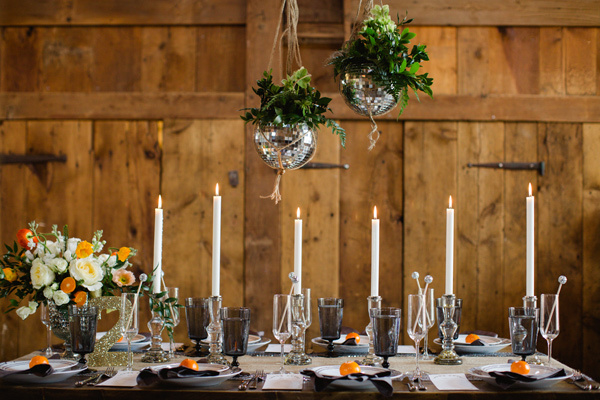 Discover our favourite decoration ideas for hanging vases and candle holders. 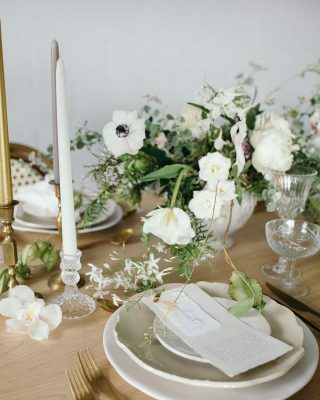 If you love the thought of a simple yet stylish minimalist wedding theme then listen up, as we’ve got the perfect centrepiece for your reception tables. Simply secure some small branches or twigs in a vase. Then hang small candle holders from the branches and fill with tea lights. It’s easy to style and it creates a chic Winter vibe that your guests will love. You can easily create a rustic tree centrepiece too – the perfect choice if you’re planning a Winter woodland wedding theme. 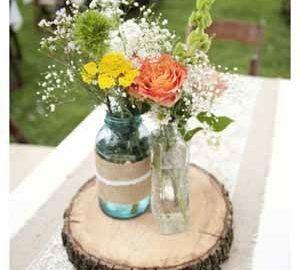 Rather than using a vase as a base, opt for a wooden crate and fill it with dried moss. 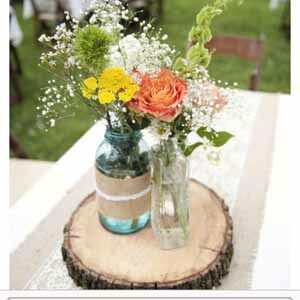 Then you can just secure it with some small branches or twigs and decorate it with rustic hanging candle holders. The outside of your wedding venue can often look a little bare in Winter, especially once all of the trees have lost their leaves. But don’t fret, it’s easy to make the outside of your venue look as good as the inside. 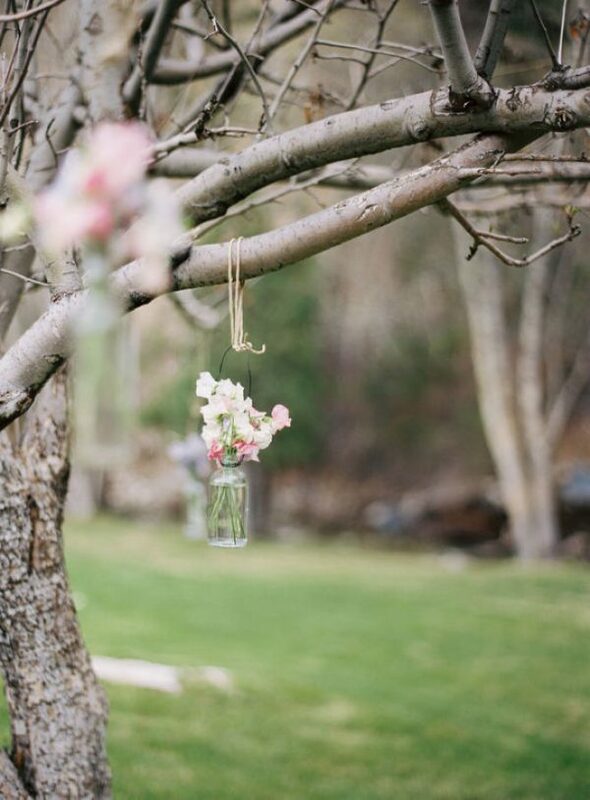 Simply tie glass vases full of Winter blooms to the tree branches using a roll of twine ribbon. If you’re lucky enough to have a rustic barn wedding venue that features lots of wooden beams, make use of them! 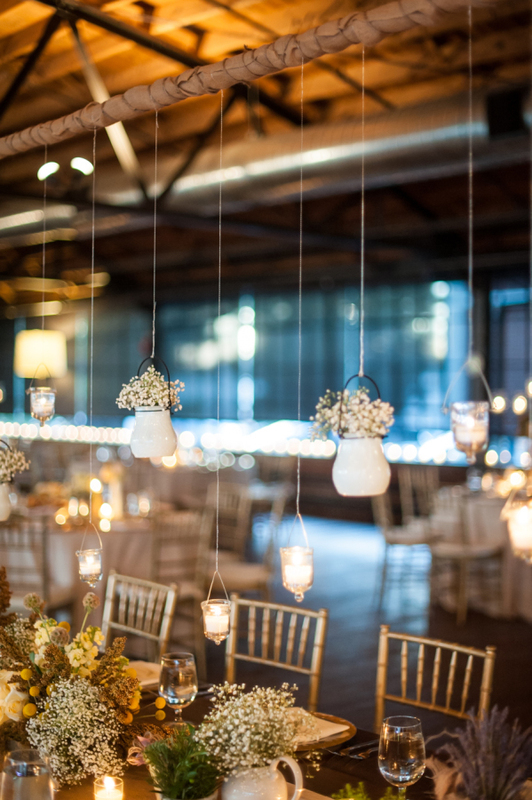 Hanging vases and candle holders will look incredible tied along the beams, dangling over the reception tables. It’ll give your venue a gorgeous glowing ambience and can even be an alternative to traditional centrepieces. 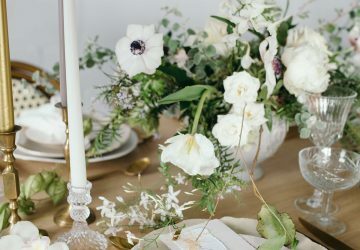 If your wedding venue doesn’t feature beams but you love the thought of hanging vases and candle holders above your reception tables, it’s time to get DIY savvy. 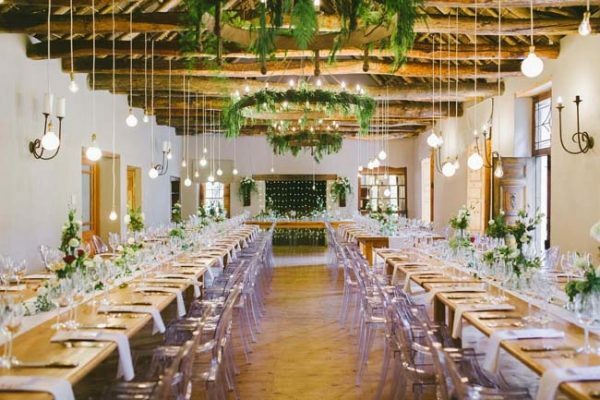 You’ll need to check with your venue first, but you can easily create your own temporary wooden installation that has the same effect as beams. 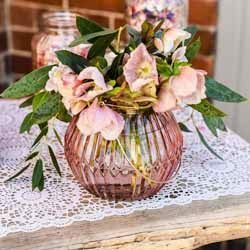 Hanging vases and candle holders for Winter weddings will look fab anywhere you put them, but why not add an extra festive touch? 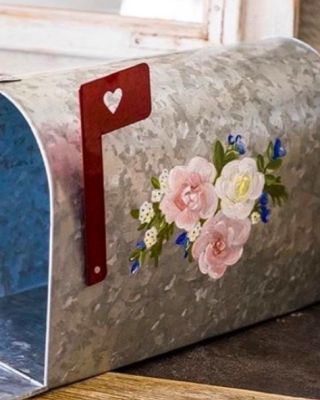 You could wrap twine, hessian or even tartan ribbon around the rim of your candles, jam jars or mason jars. Use a glittering gold or silver ribbon to hang your vases from – you can never have too much sparkle at a Winter wedding! 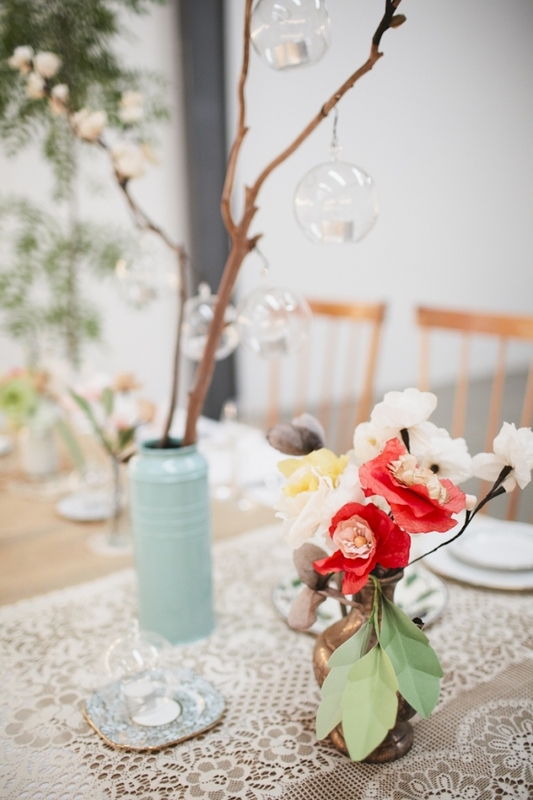 Go all out with your wedding venue decor and create a showstopper centrepiece that’s different from the norm. Fill large mercury hanging vases with Winter foliage – the wild and overflowing greenery will look stylish and it’s perfect for the season. Add a dash of glamour to your Winter wedding with our gold and grey hanging lanterns. 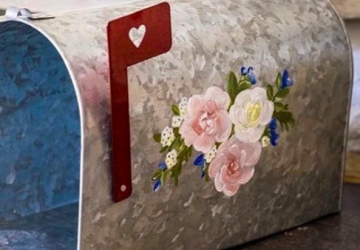 You could hang them from your wedding venue entrance or from your wedding gift table. 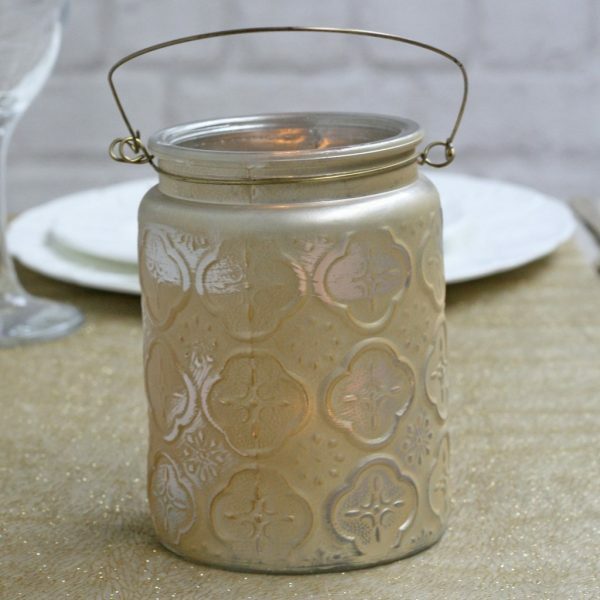 Fill with tea lights for a golden glow. 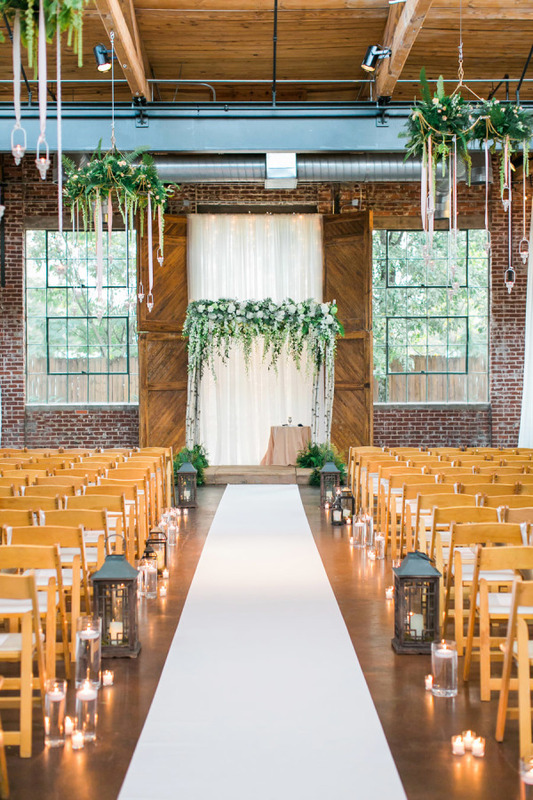 Hanging vases, candles and flowers are the perfect ingredients for a stunning ceremony backdrop. 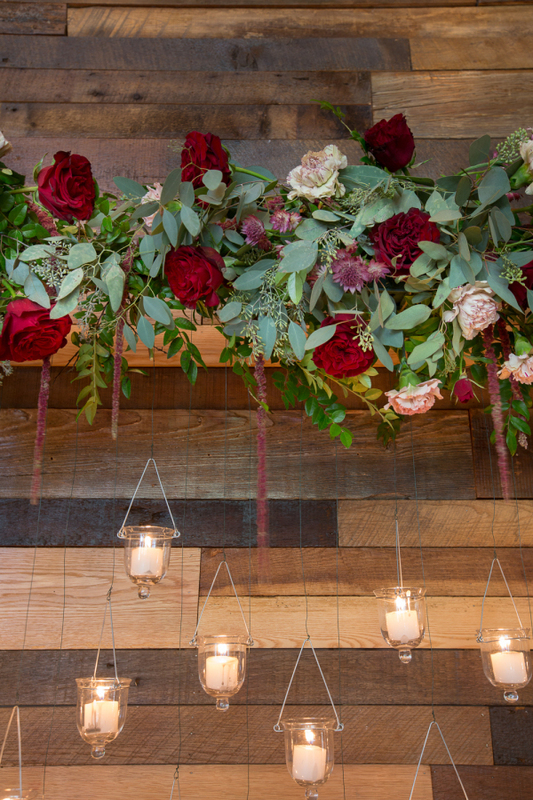 Adorn an archway or beam with lots of foliage and Winter blooms – you can never go wrong with romantic red roses. 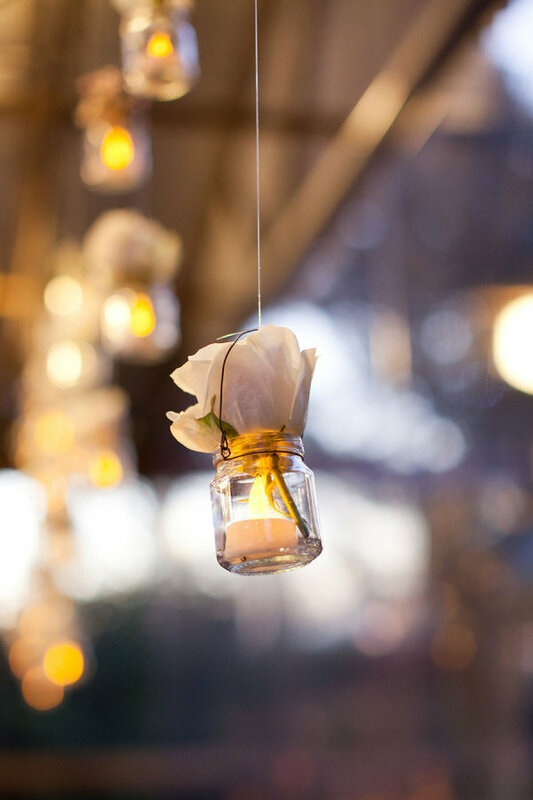 Work in some small hanging vases and candle holders and you’ve got yourself a seriously special place to say ‘I Do’. If your venue has hanging chandeliers, consider giving them a festive touch by decorating them with a Winter wreath. You could then hang vases or candle holders from the chandeliers for maximum impact. Your wedding venue will look completely unique, as well as magical. Take a look at our collection of hanging decorations, vases and candle holders!